Will You Be The Lucky Buyer ! 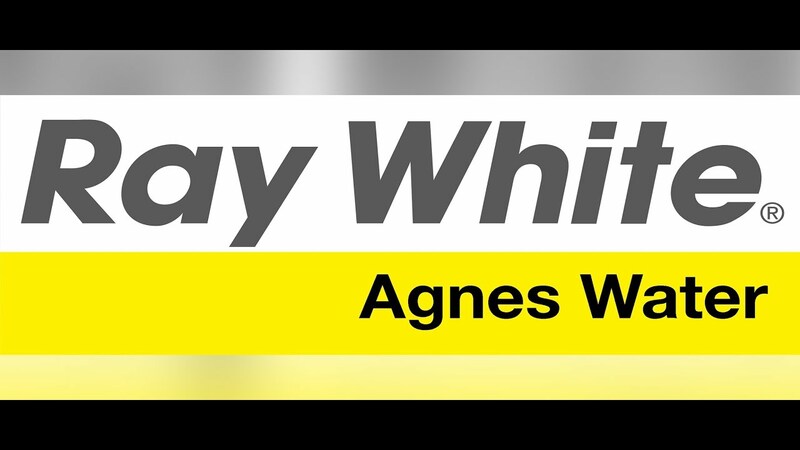 25 Seaspray Drive Agnes Water, the vendors are ready to downsize, which Creates an exceptional opportunity for an astute buyer. With breathtaking ocean views that extend across the sparkling waters to Bustard Heads, this federation style home is simply awesome ! Elegant and stylish, two floors with spacious wrap-around veranda capturing magnificent coastline views and cool ocean breezes. Built to the highest standard and presented in pristine condition. Four generous sized bedrooms, three upstairs with robes. At ground level the floor plan is split between office, forth bedroom with extra bathroom and, garage or, storage workshop. Upstairs is a huge family area, with open plan design, the kitchen lounge and dining embellishes close family ties. Relax on the veranda with awesome panoramic views, entertain with friends and watch the ocean dance as the sail boats cruse by." Socialising is made easy with the perfect chef's kitchen with eye catching stone bench-tops and stainless appliances. Large cupboard space, makes this kitchen very roomy and manageable. The garage is large enough to accommodate two cars plus small boat. It also doubles as an excellent workshop. Underneath is a smaller workshop and storage area. After 20 years it is time to move -on, the vendors are highly motivated and willing to consider all reasonable offers. There are a few examples of properties where people have been able to realize their greatest home design fantasies at such a realistic price. •	Back to grid solar system which ensures low power bills. •	Both town and tank water is connected. 25 Seaspray Drive Agnes Water. An exceptional opportunity awaits the lucky buyer. 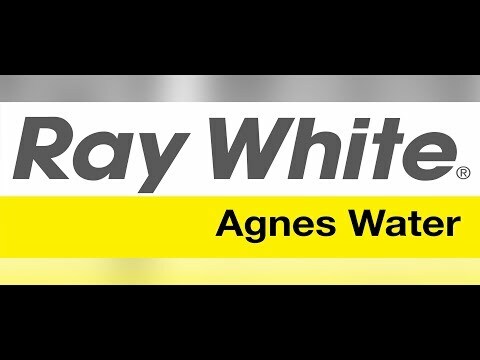 For an honest and frank consultation regarding this property contact the Exclusive Marketing Agent Bill Meade of Ray White Agnes Water, you'll be pleasantly surprised.